Petersfield High and Charlemont High will contest the final of the restructured ISSA Ben Francis knockout competition. 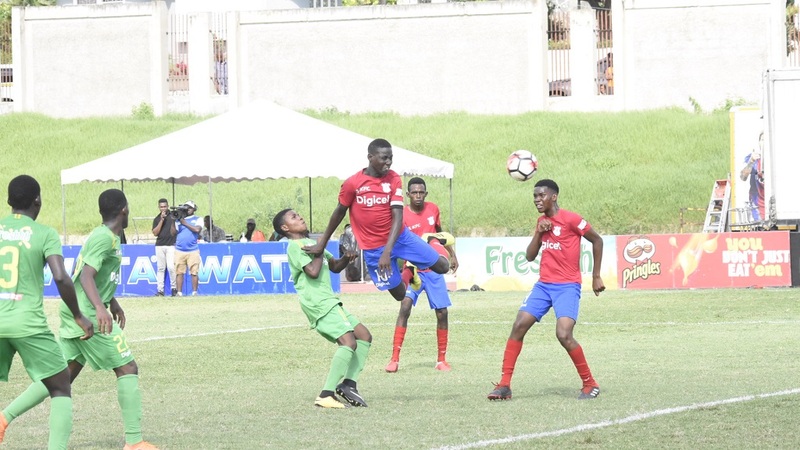 The schools earned the right to face off in the championship match following the semi-finals at the Juici complex on Thursday. 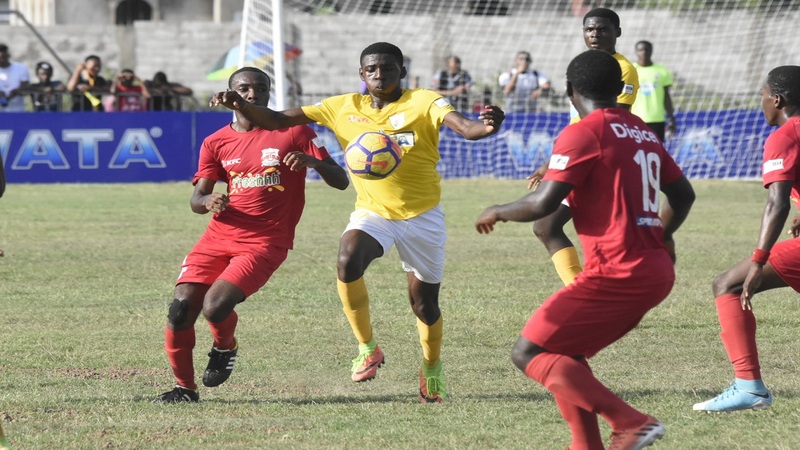 In the first semi-final, Petersfield High whipped Port Antonio High 3-0 and in the second match, Charlemont High defeated 2016 champions Lennon High 1-0. The Grand Finale will take place on Friday, November 23 at a venue to be announced. 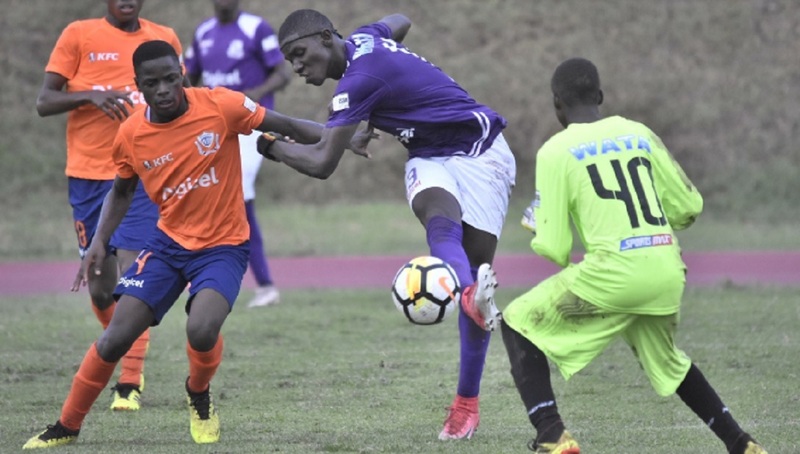 The Ben Francis Cup has gone through a major change as the teams which finished third and fourth in the four respective daCosta Cup quarter-final groups got the chance to contest the competition. 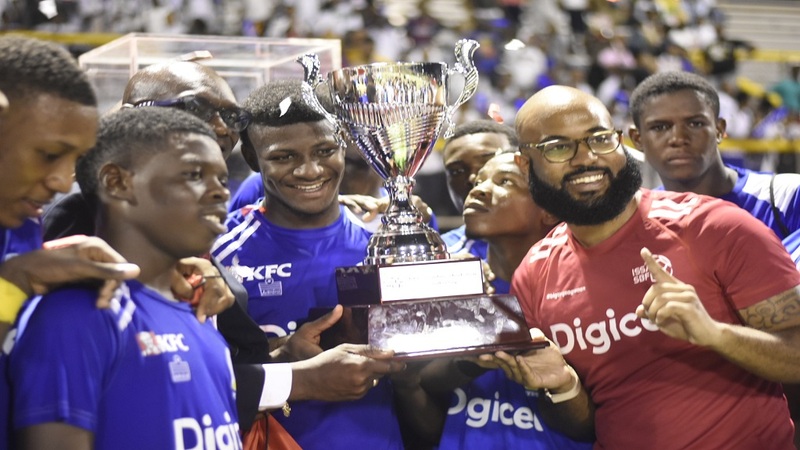 In former years, the top four daCosta Cup teams contest for the title.